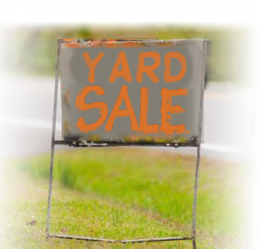 Planet Aid Collects Clothes and Shoes at Wells Activity Center Yard Sale Fundraiser - Planet Aid, Inc. Planet Aid will be at the Wells Activity Center Annual Yard Saleon June 6 to collect unwanted textiles. Patrons can drop off clothes and shoes and learn more about the work that Planet Aid does while supporting the fundraiser.